One of the highlights of the holiday season is all the great food we get to enjoy at our family gatherings. Everybody loves the tasty turkey, ham and all the fixins. And all the great desserts … oh, my! If you are planning on hosting holiday get-togethers at your home, enjoy all the good food, great conversation and priceless family time. But don’t forget to make sure your plumbing system is in tip-top shape to handle all of the increased water and appliance usage that comes with family and friends spending time in your home. 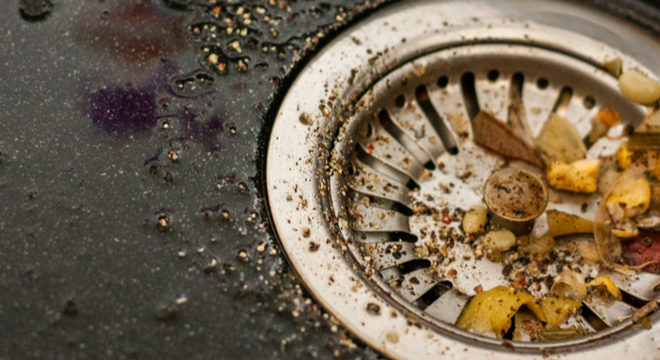 Your garbage disposal and dishwasher are two appliances that will be pressed into extra duty, and all the drains they pump water and waste into need to be clear and in good condition. And here is another way we can help you make sure no sudden surprises disrupt your holiday plans: our Armstrong Service Agreement Plan (better known as A.S.A.P). ASAP is available in a variety of levels to fit all budgets, and makes sure regular maintenance on your home’s plumbing and appliances is scheduled and performed. It has often been said that the day after Thanksgiving is one of the busiest days of the year for plumbers. If that day passed at your home without a plumbing issue, that is good news. But don’t tempt fate. Better Call Armstrong today and schedule your plumbing inspection. Enjoy the holidays and while you are at it, like us on Facebook and follow us on Twitter.